SCENT OF AN IDEA. A WORKSHOP & CONCEPTUAL COCKTAIL PARTY. On April 12, A/D/O and UMAMI Projects will host sensorial savants, Emilie Baltz and Brian Quinn, to lead a storytelling workshop focused on the sense of smell. 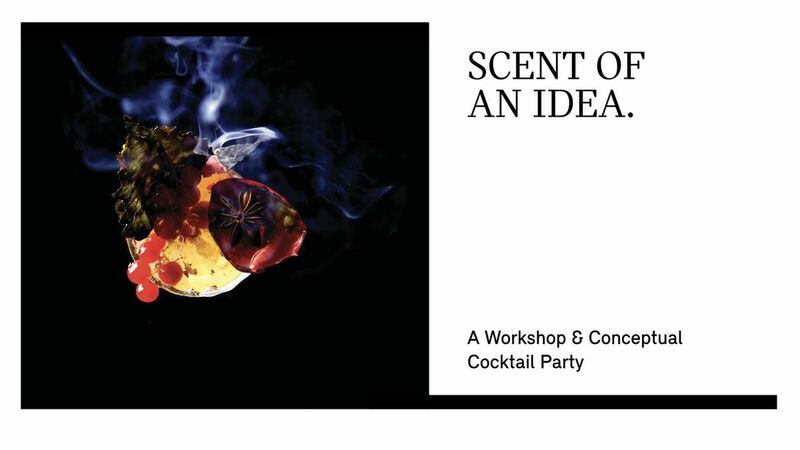 Part masterclass and part conceptual cocktail party, we’ll stretch our olfactory muscles through a series of delicious and avant-garde exercises that develop one’s ability to smell better, expand creativity, and communicate with your nose in stimulating and new ways. Participants will learn the basics of building a scent, how to develop an olfactory vocabulary, and why smelling is one of our most powerful senses. Everyone will build their own scent identity by the end of the workshop and use it to design a conceptual tasting menu for devouring (and sharing!) 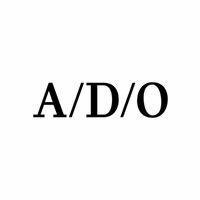 with each other. Workshop includes a sensory kit and an olfactory bar with specialty cocktails and a floral cotton candy station. 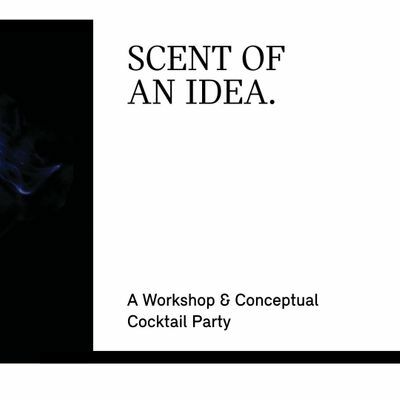 SCENT OF AN IDEA. A WORKSHOP &amp; CONCEPTUAL COCKTAIL PARTY.